Just Arrived! 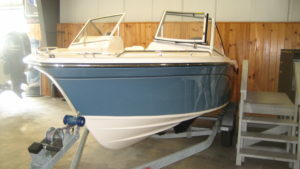 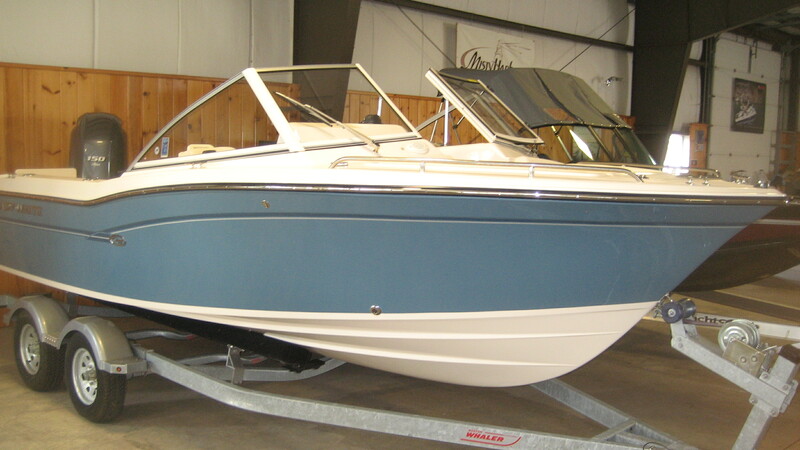 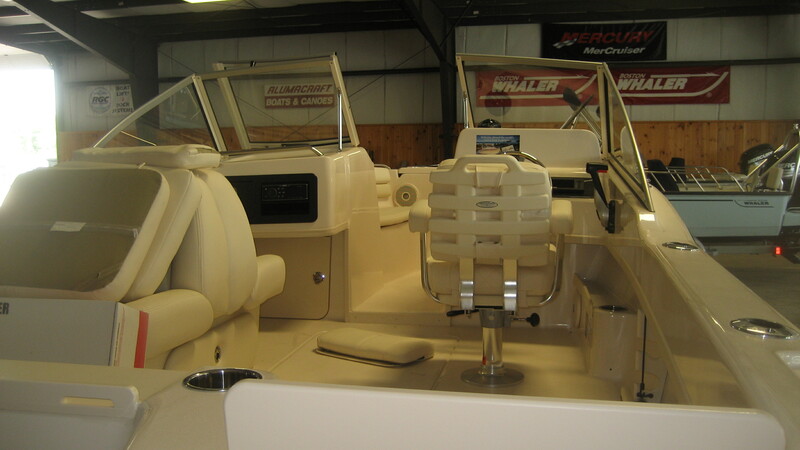 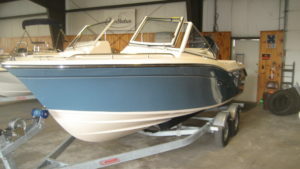 Deluxe Helm Chair I (stbd), Lounge Seat (port), Seaport Blue Gelcoat, Ski Pylon, Fusion Stereo, Raw Water Washdown. Call for Grady Days Special Pricing!